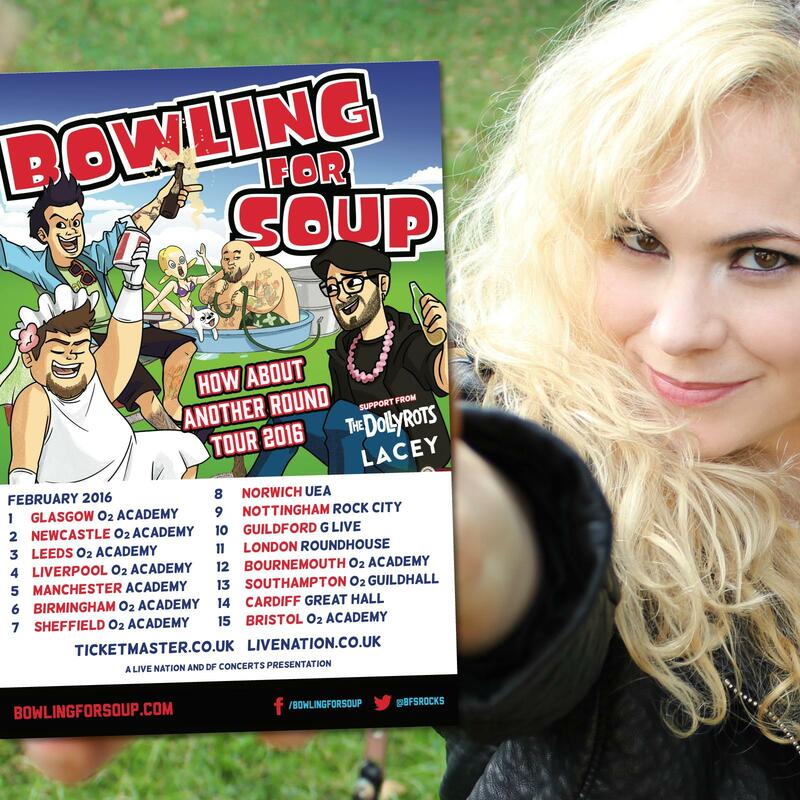 The Dollyrots | UK Tour Supporting Bowling For Soup in February! UK Tour Supporting Bowling For Soup in February! Here we go y’all! Let’s do this!!! Click the image below our visit our tour page for tickets.